Between the lines: I asked that question to about a dozen current and former White House officials and sources close to the president. None of them knew, including a source who spoke to the president on Saturday. Another former White House official, who has not discussed this latest tweet with the president, added: "He knows that chaos is good...If she becomes Speaker there will be lingering resentment and criticism of the establishment." 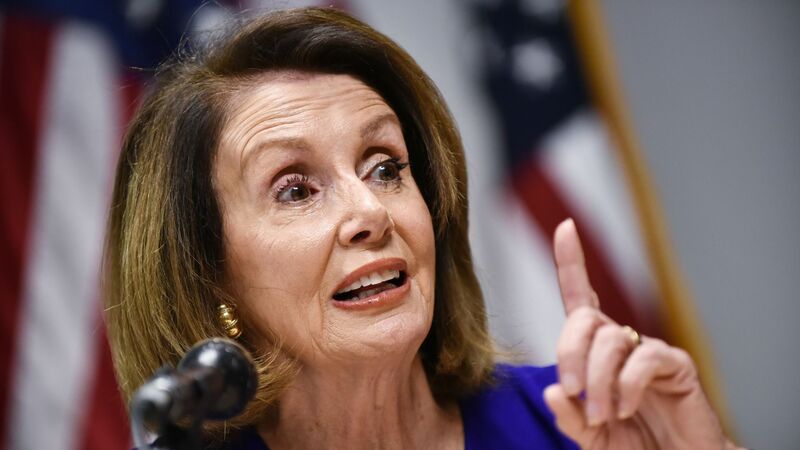 The bottom line: Even Hill Democrats who oppose Pelosi have privately conceded to me that she looks like a lock for the speakership. She'll clear the caucus vote on Nov. 28. Then anti-Pelosi rebels will be able to say they kept their promise to oppose her in the conference, and backed her on the floor to keep Kevin McCarthy from becoming speaker. In other words: Trump is a sideshow; she won't need him.